← What do Traditional Herbalists read in their coffee breaks? I have a Cramp Bark bush in my back garden. 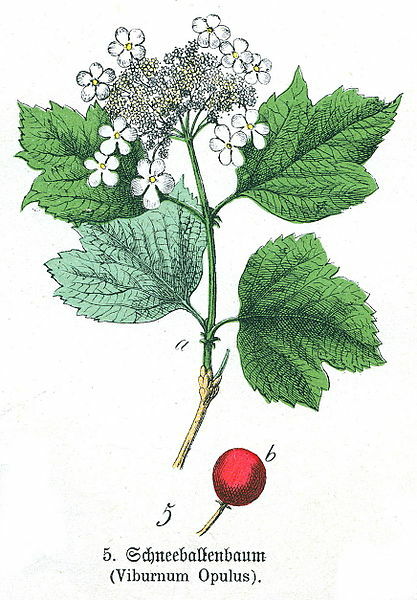 This plant is otherwise known as Guelder Rose or Viburnum opulus. It has palmate leaves a little like sycamore but is, in fact, related to the Elder bush, Sambucus nigra in the Caprifoliaceae family. Like Elder, Cramp Bark has tiny flowers in an umbellifer arrangement. Unlike Elder, Cramp Bark has a distinctive arrangement whereby the outermost flowers in the umbel are much larger. Cramp Bark produces dark red berries in the autumn, although my bush, 5-10 years old, produces very few flowers or berries on the account, presumably, of the shade cast by a large linden tree on the property boundary and high buildings all around. What my bush does produce in profusion is shoots, up to 4 feet long, each season. This is just as well – as its name suggests, it is the bark which is particularly useful for treating cramps of all kinds. 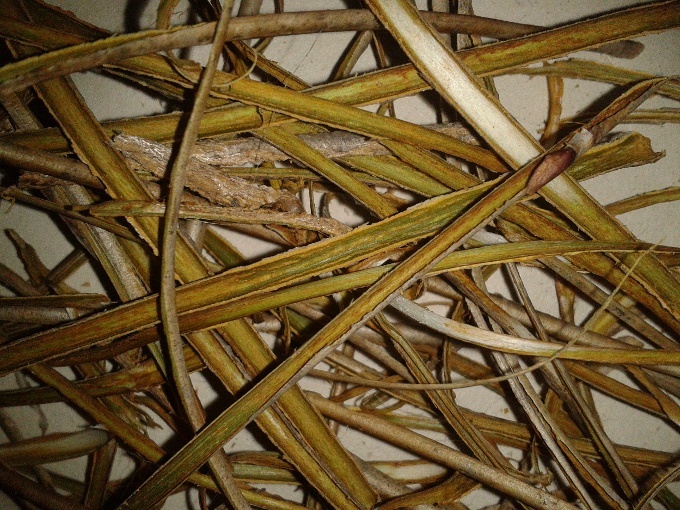 The traditional time to harvest is autumn when it is said that the bark strips easily from the stem. I was a bit late as usual (December 21st) but reason that as it has been a very mild winter so far it is still, sort of, autumn! I have peeled them carefully with a sharp knife. These bark peelings will be dried for use in decoctions and infusions (herb teas to the uninitiated, boiled or steeped respectively. I will also use some to make a tincture, an extract in ethyl alcohol, which will keep for years but may be used up in a short time in my tailor-made liquid medicines prescribed to patients after a consultation. I find Viburnum opulus an excellent slightly sedative antispasmodic for gut spasms and spasmodic period pain. 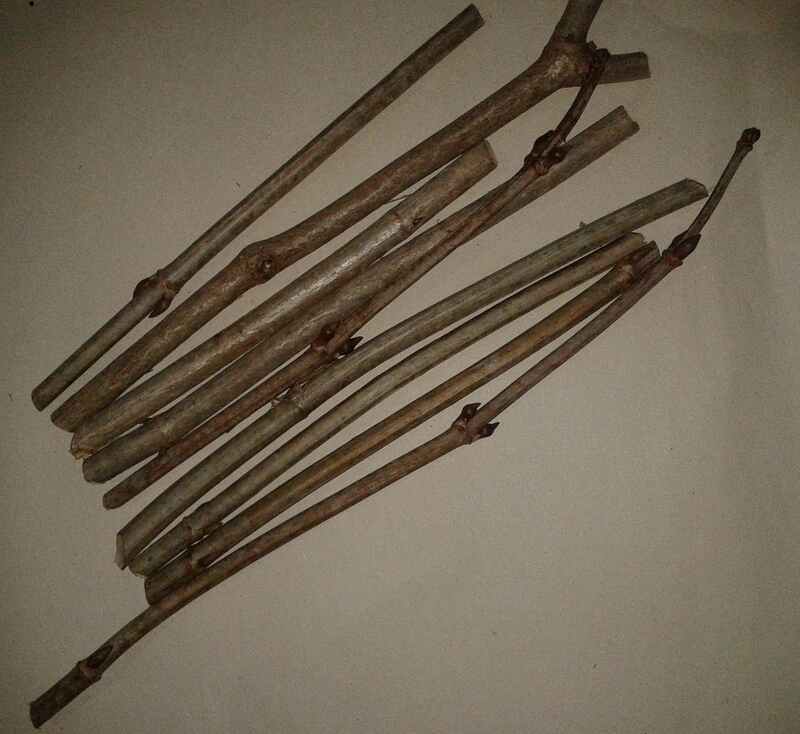 It is also helpful in reducing high blood pressure by relaxing the smooth muscle of the peripheral arteries, opening them up and dissipating the pressure. Combined with Valeriana officinalis, it is effective for high blood pressure in individuals who are cold and constricted, perhaps taking on too many worries. Support would also, of course, need to be given to the digestion, elimination, nerves and core energy. This entry was posted in Approach to healing, Herbs, Uncategorized. Bookmark the permalink.